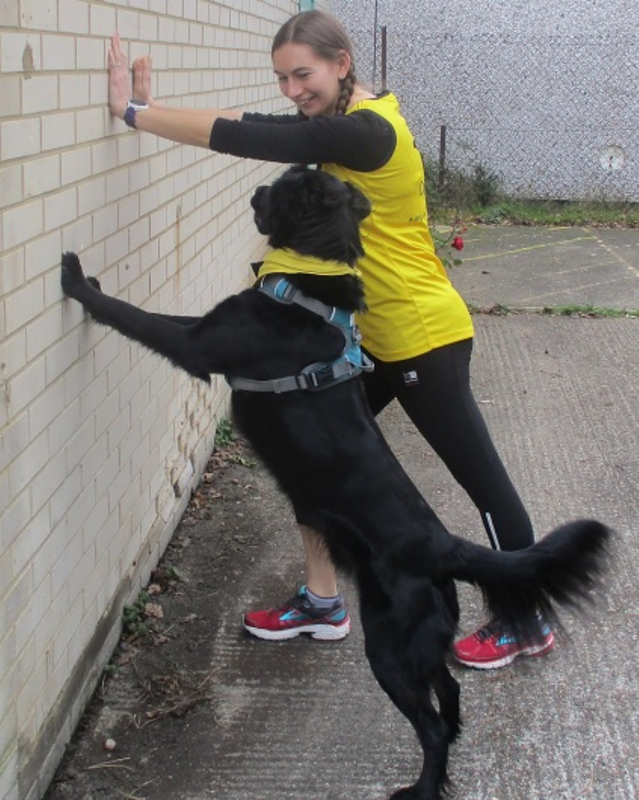 I'm doing well with my training and think this is largely due to my fantastic training partner and coach...Paddy. 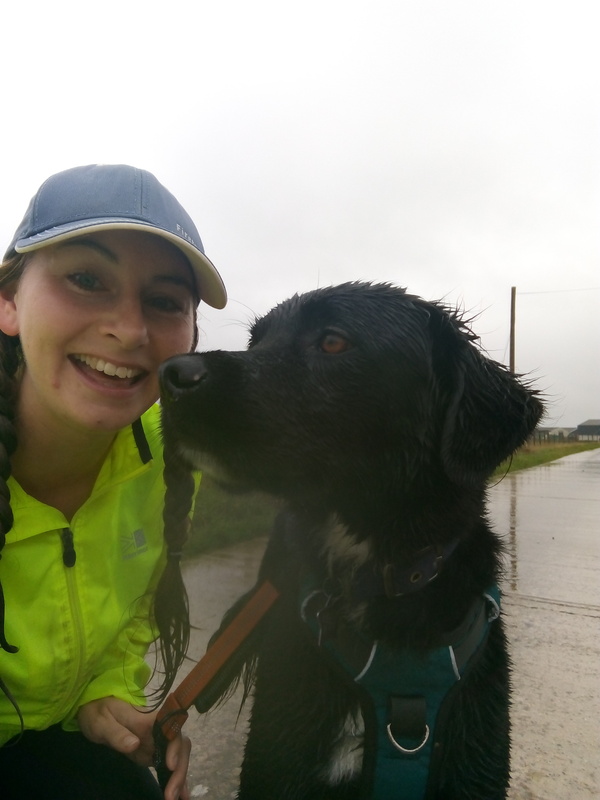 He's been on pretty much all of my training runs with me and is always the perfect motivator to get me outside, even on those mornings where it's still pitch black, freezing cold, dark and wet! I just need to look at his excited face, wagging tail and endless enthusiasm to remember why I'm doing this and I always feel better afterwards too. In fact, I've been really enjoying all of the training. Paddy and I just love getting out in the countryside, exploring new places and getting a bit muddy in the process! 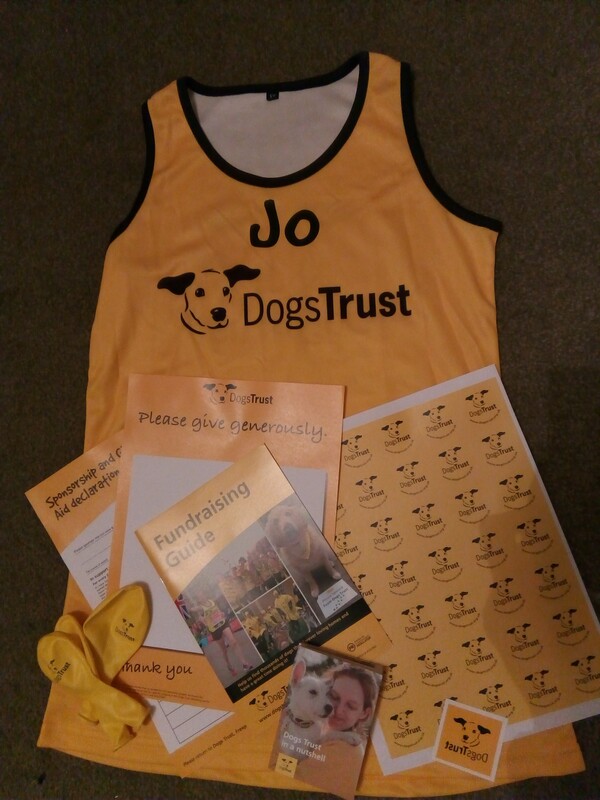 If you'd like to support my efforts then you can make a donation here on my Just Giving page.